When you want to unblock a toilet in Dublin, Call us! A blocked toilet drain is unhygienic and at A1 Drains we can unblock the toilet in Dublin quickly and conveniently using drain rods and water jetting machines. 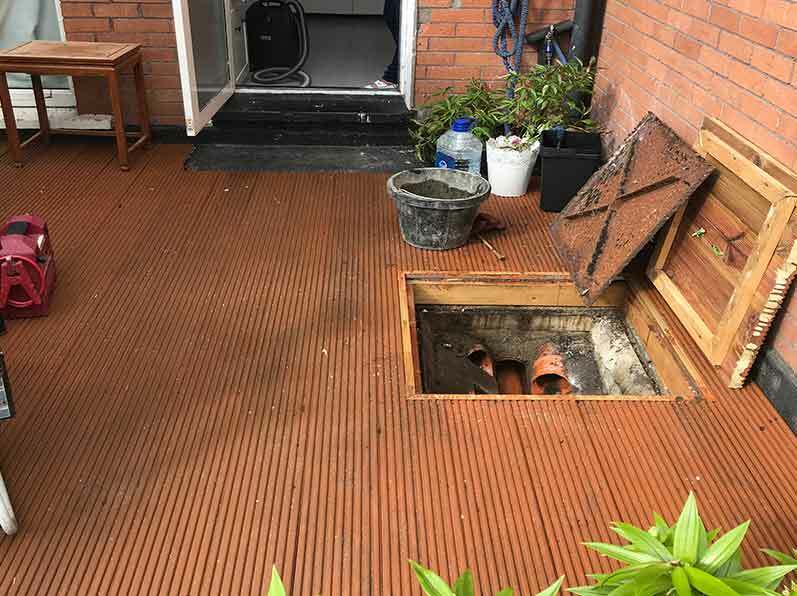 Our drain engineers in Dublin are experienced in drain clearance and will clear the blockage at a reasonable price and time agreed with you. The blockage may be inside or in the outside drain and we may need access to the sewer access point or manhole. A1 Drains clean all types of toilet, sink and bath drains and specialise in blocked drainage problems. Blocked toilets are unpleasant to have and we recommend that you keep the bathroom aired until we remove the pipe block. After the drain clearance is completed, you should flush the system a few times to ensure that the blockage is removed. Our Drainage experts are working across Dublin every day. They deal with blocked toilet call outs and if you have an emergency, they can be with you quickly. All planned maintenance, repairs and renewals can be arranged for a time that best suits you.